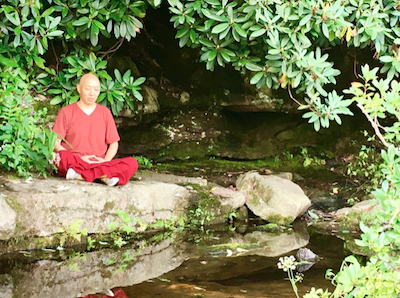 The Venerable Khenpo Choephel, spiritual director and resident teacher of TRTCC, will lead a practice on Kusali Chöd (གཅོད) which literally means “cutting through“. It is an internal mental practice to offer one’s body as nectar to the beings in the six realms in order to cut through one’s self-grasping and self-cherishing. This is an important practice to help practitioners cut through ego and all forms of attachment, the root of our suffering. This is also a great purification practice to purify our negative karma, the past harmful actions that we have done. 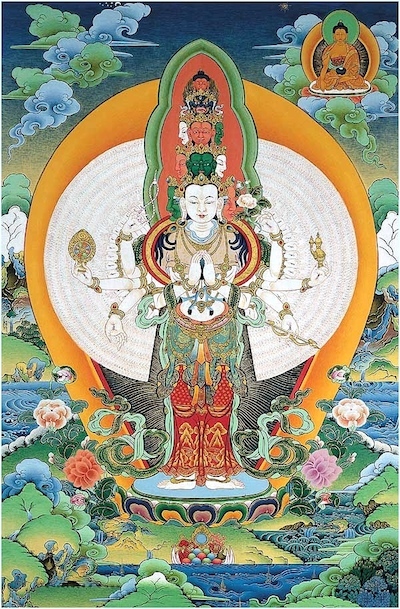 Avalokiteshvara (Chenrezig in Tibetan) is the deity embodying loving kindness and compassion. The action in loving Kindness and Compassion is much needed in today’s world where suffering abounds. 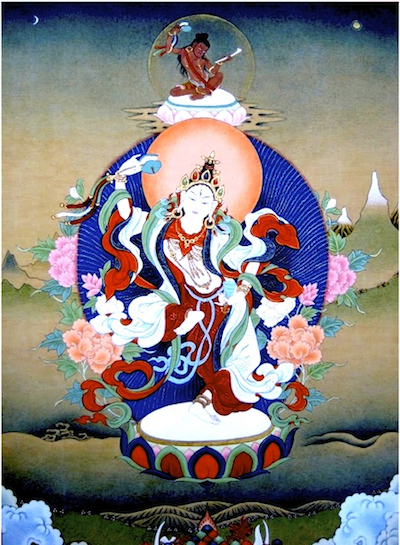 The essence of this Thousand Armed and Thousand Eyed Chenrezig practice is to generate the awakening mind, bodhicitta, in order to liberate all sentient beings from all forms of suffering. The practice includes invocation, offering, visualization, recitation of mantra, meditation on compassion, and some ritual practices such as torma and tsok offering. 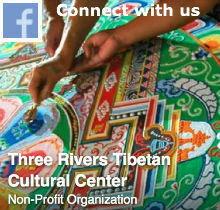 This practice is beneficial to the world, to all sentient beings in this world, and to oneself as well.